I've been married for two and half years now...but I still check wedding blogs daily. I can't help it. People come up with the best ideas. 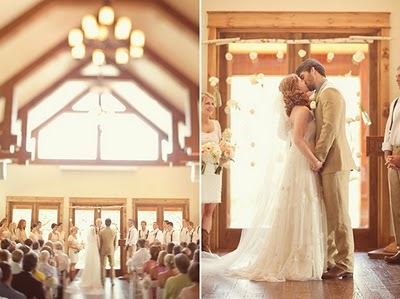 It makes me want to get married all over again. Not that I didn't love our wedding, it was perfect, but there are so many other ideas I'd like to try. Maybe Alex and I will renew our vows someday so we can have another spectacular party. This website is fantastic for so many reasons. They feature real weddings, share plenty of DIY ideas, have a vendor guide, and even have a listing where you can buy/sell used wedding dresses. When I wanted to sell my wedding dress (yes people, I sold my wedding dress, get over it) I used this site and I got so many hits on it. I ended up selling it to a nice girl in South Carolina for a great price. The images on this site are gorgeous. You'll find plenty of inspiration here. This is another great site which features real weddings and cute DIY ideas. I love that you can search real weddings by category (backyard weddings, beach weddings, vintage weddings). There's so much inspiration on this site! 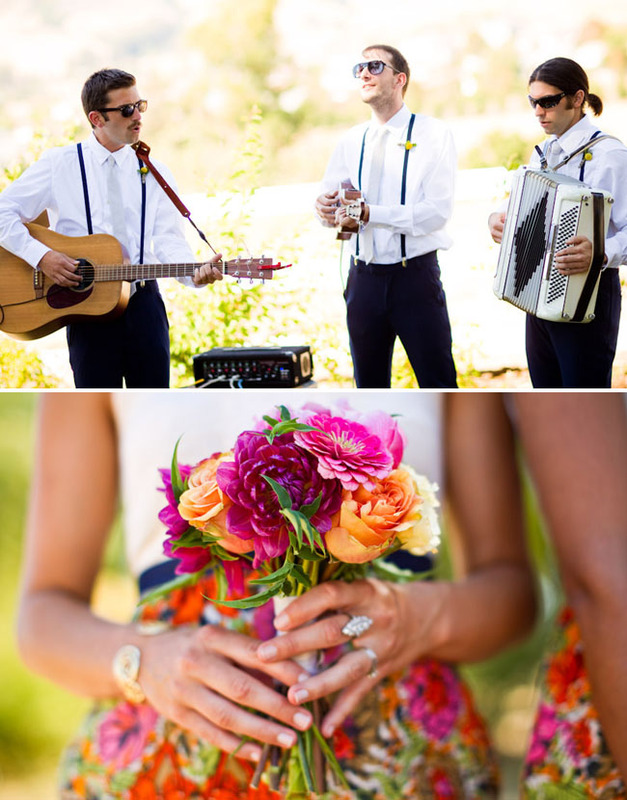 You can also peruse their galleries for ideas on engagement shoots, inspiration boards, and fun wedding trends. I'm a huge fan of Elsie*Cake's blog, A Beautiful Mess, which is why I'm uber excited about her recently launched wedding blog. 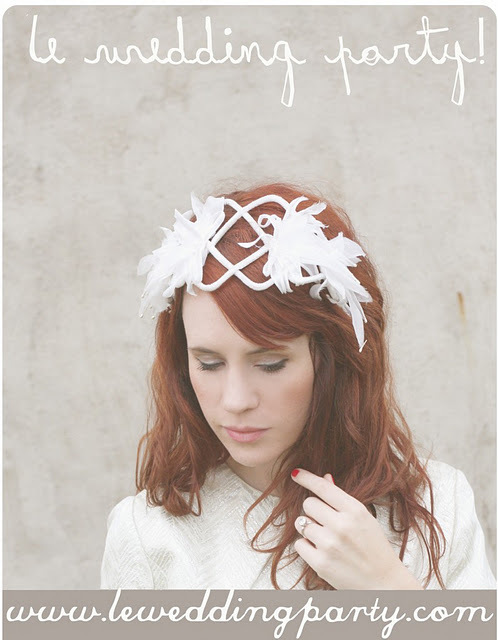 She's a lover of all things vintage and DIY. This girl is so talented, I just know her upcoming wedding with Jeremy Larson will be magical. Finally, I had to feature my dear friend, Steph. I've known this girl since high school. She sat next to me in physics and called me Kristen for weeks! It's okay, I love her. She is a fabulous and loyal friend and I canNOT wait to attend her wedding in December. I love reading her wedding blog because it keeps me up to date on all the fun planning even though I'm not in Miami to participate. You should also check out her personal blog, Fawn. She's one of the most creative people I know. I love this girl.